You know it has been on your mind since Samsung unveiled them. You know you have been wondering just how much all of those premium materials and next-gen internals were going to cost you. Am I right? T-Mobile has weighed in first this morning with pricing for both the Galaxy S6 and Galaxy S6 Edge. The prices are about what we thought – they are higher than normal, but not insanely higher than normal. At T-Mobile, a 32GB Galaxy S6 runs $679.92 at full retail. The 64GB version is $759.99 and the 128GB version is $859.99. 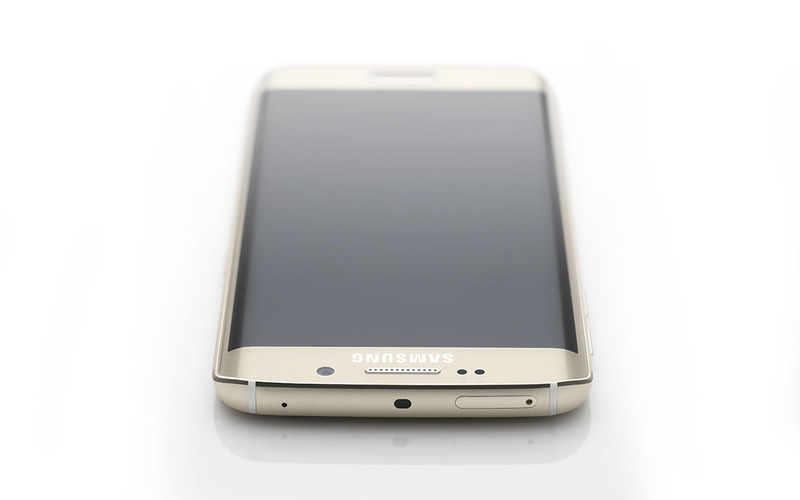 If you are more interested in the Galaxy S6 Edge, then yes, you will be paying an added premium. The 32GB S6 Edge runs $779.76, 64GB is $859.83, and the 128GB model taps out at $959.83. Now, all of these phones can be used in a device payment plan, so for the Galaxy S6 at 32GB, you are looking at payments as low as $28.33 per month. For the 32GB Galaxy S6 Edge, your payments would start at $32.49 per month. As you add storage, they only go up from there.